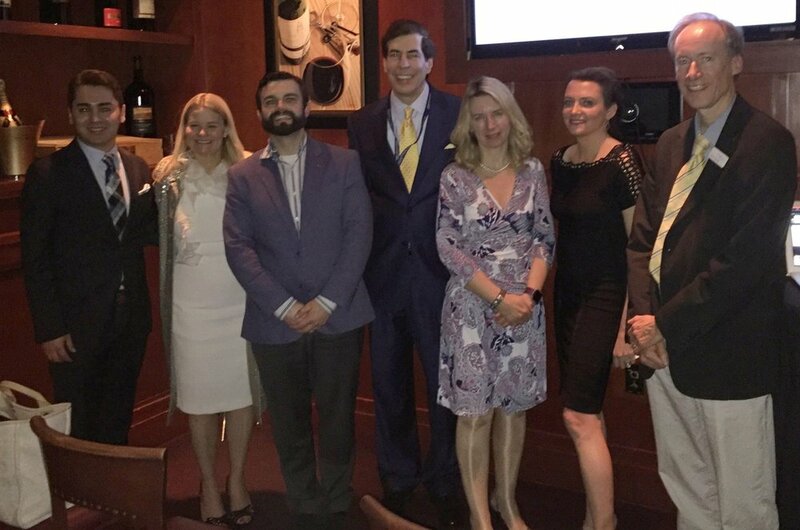 Thank you to the speakers and guests who made our event at Fleming's Steakhouse and Wine Bar in San Diego such an interesting evening. It was great to see what everyone is working on hear about new ways that OCT is being applied in daily practice in dermatology and aesthetics. "Angiographic Optical Coherence Tomography Imaging of Hemangiomas and Port Wine Birthmarks"
"Use of OCT imaging in conjunction with other imaging methods to study time response of rosacea telangiectasia to oxymetazoline"
"OCT imaging for guiding laser treatments"
"Optical Coherence Tomography Features of Dermatophytoma"